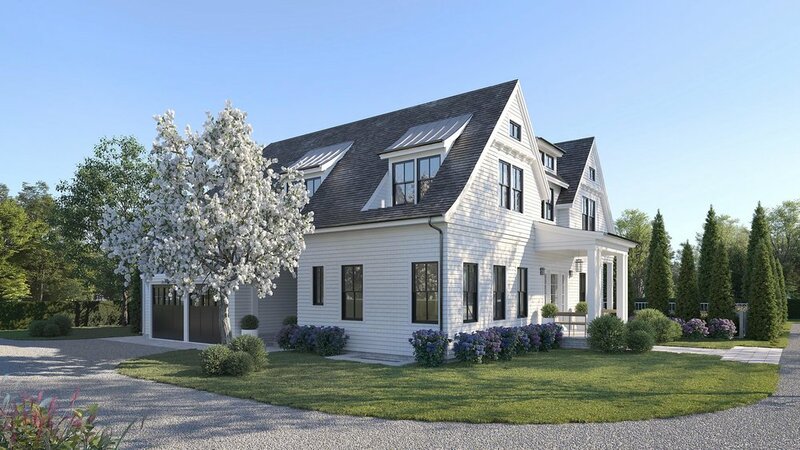 This elegant 5,700 SF+/- estate, inclusive of the lower level, is located in the prestigious Southampton estate section optimally positioned between Southampton town and beautiful ocean beaches. Traditional in style and set for completion for February 2019, fine details and proof of superb craftsmanship are evident throughout this JNS Development home. 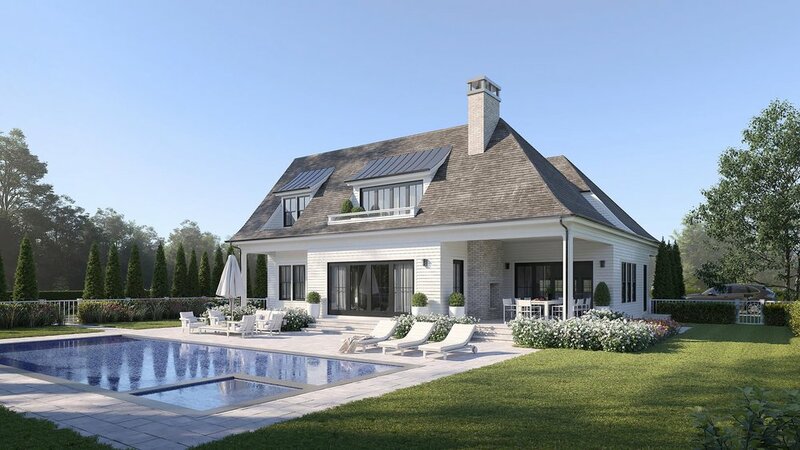 This magnificent new construction residence boasts twin peaks, classic lines, a heated gunite pool and spa, and a two car garage. The elegant interior is comprised of 6 generously-sized bedrooms, 7 full and 2 half bathrooms, and superlative quarters for living and entertaining. An opulent 1,700 SF+/- lower level includes a gym, recreation room with bar, wine cellar, billiard area, media area, and a guest bedroom. Character is reflected throughout in such timeless elements as exquisite millwork, and custom fireplaces, complemented by the contemporary opulence afforded by sleek finishes and state-of-the-art systems.